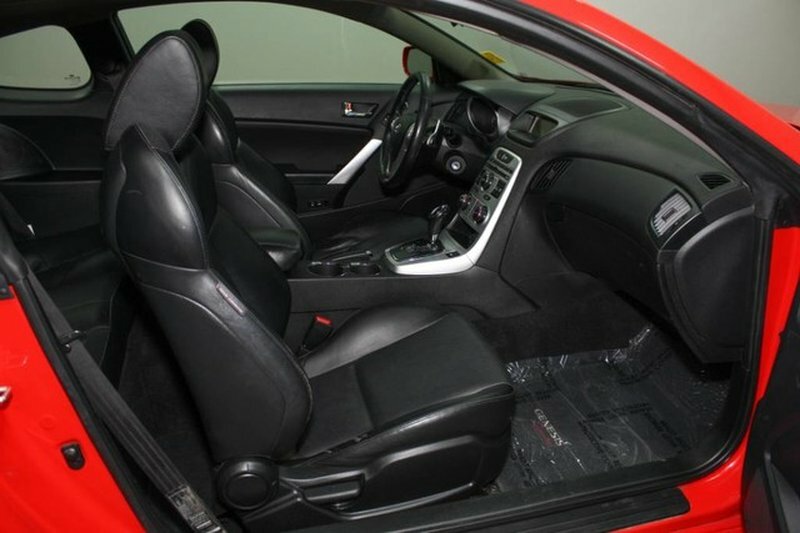 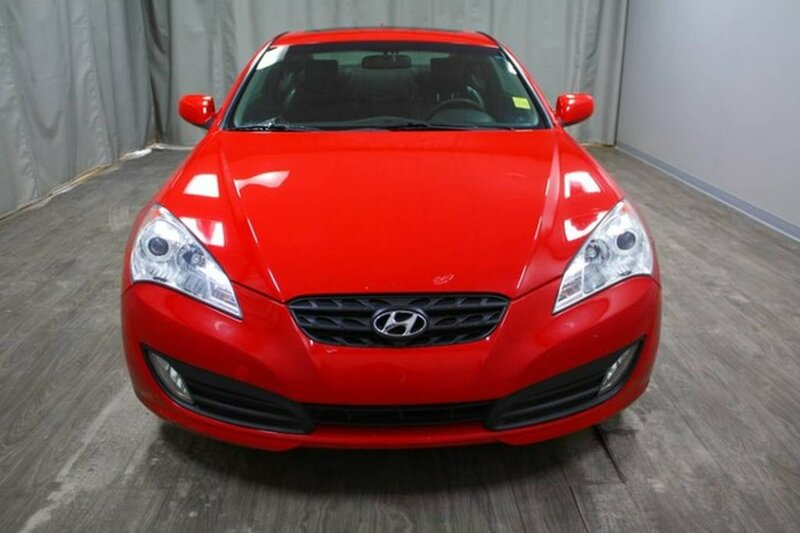 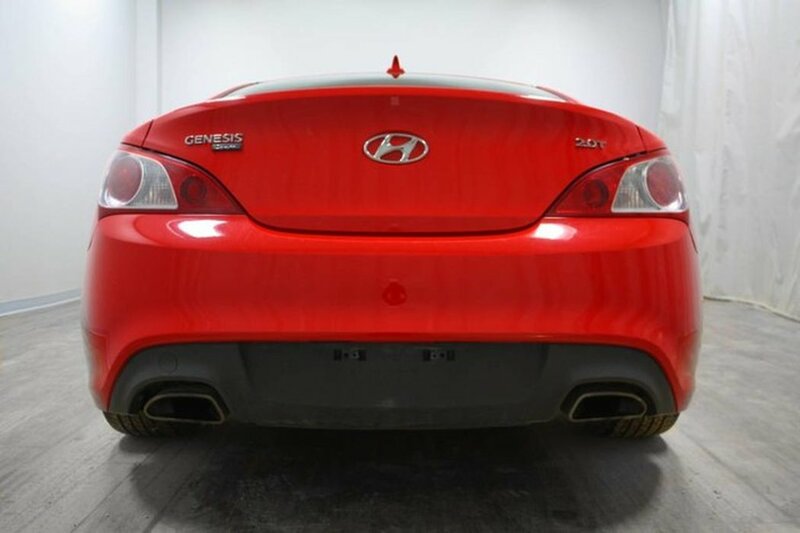 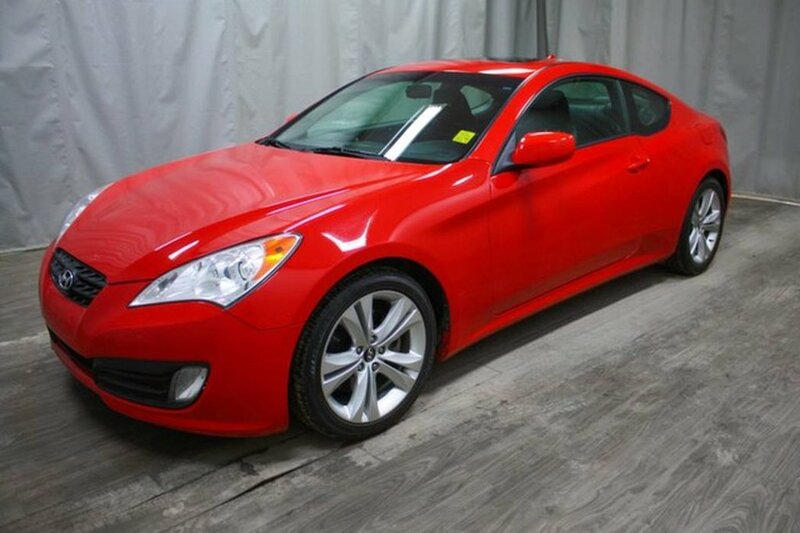 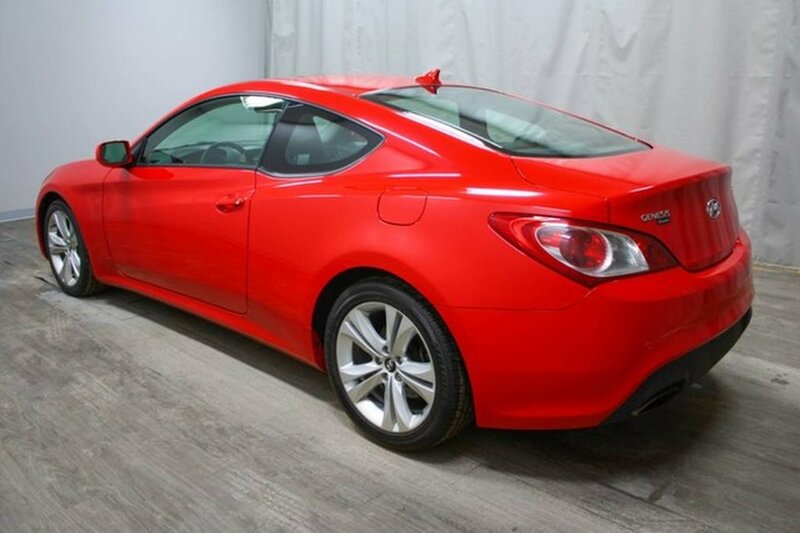 Our 2010 "Tsukuba" red Genesis Coupe comes to us locally, originally purchased here at Western Hyundai. 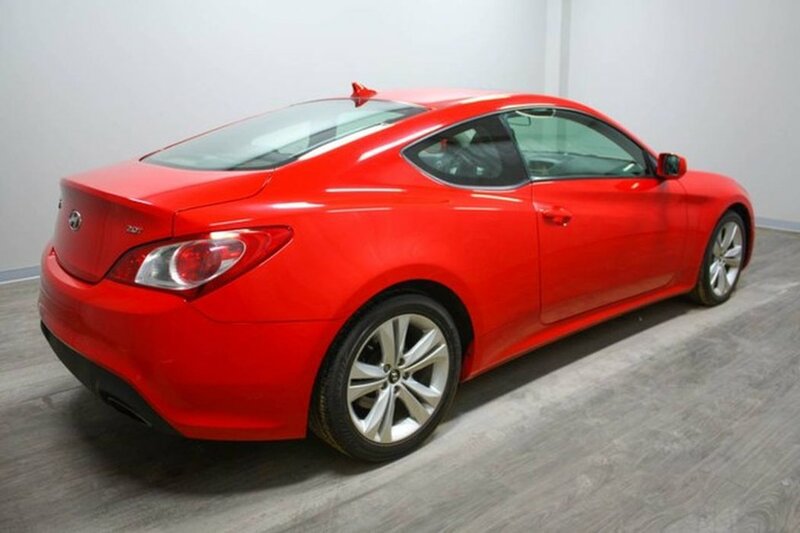 Owned by a mature gentleman, traded into something a little newer and more practical for a daily driver. 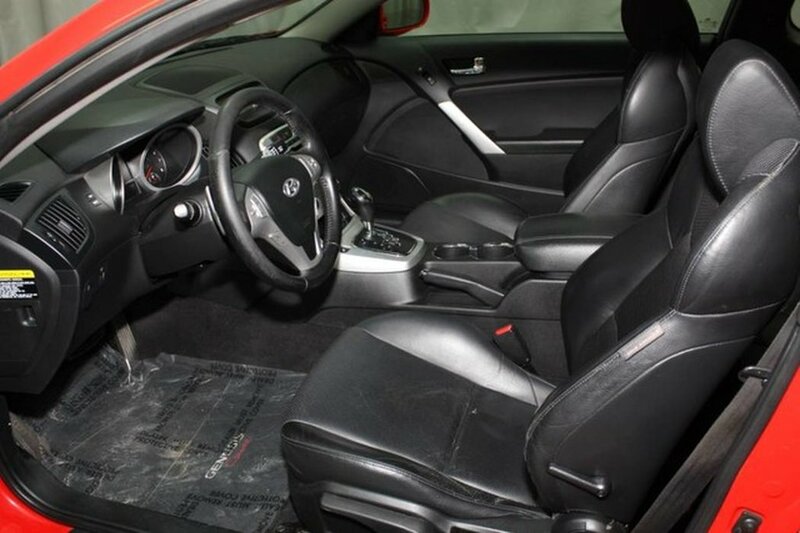 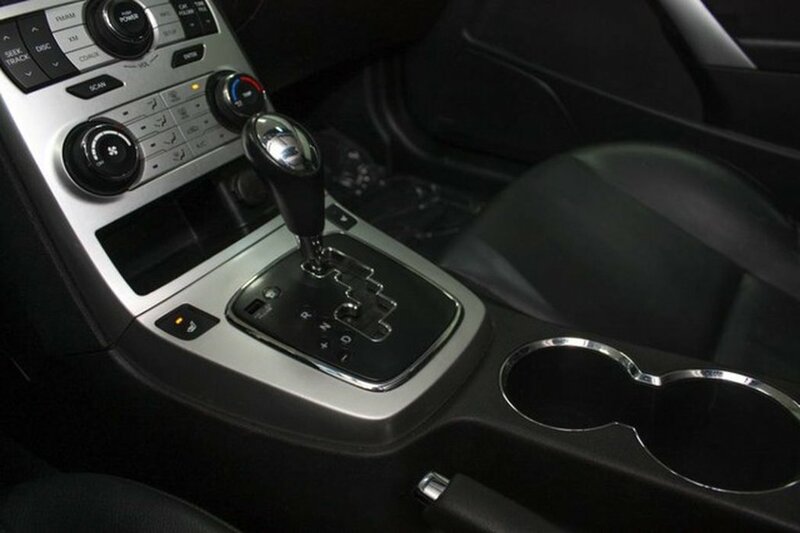 Having gone through a complete inspection from one of our certified technicians, we have ensured everything is ready for the next proud owner to drive away smiling. 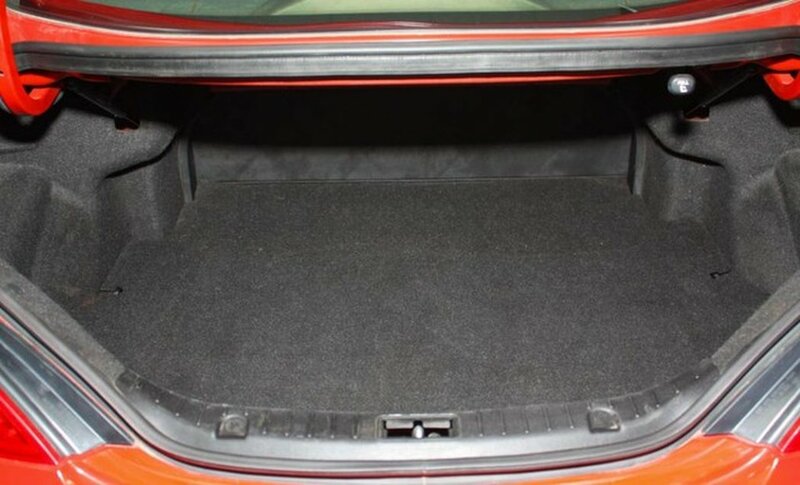 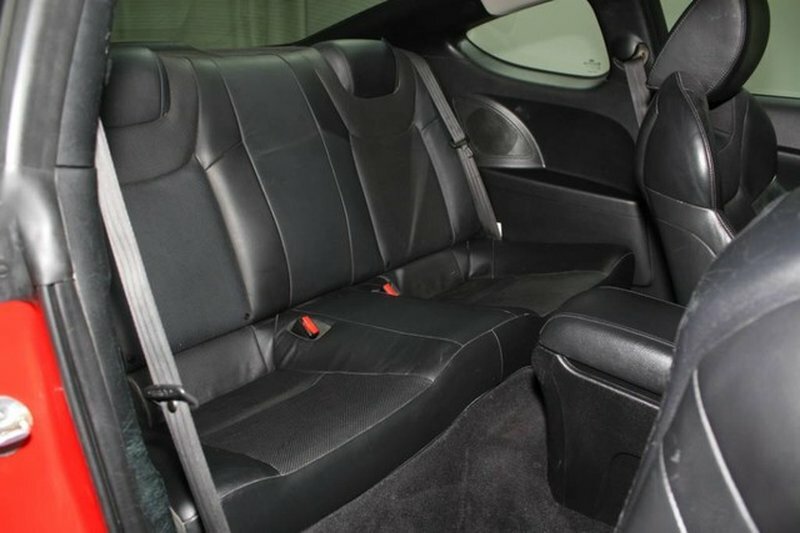 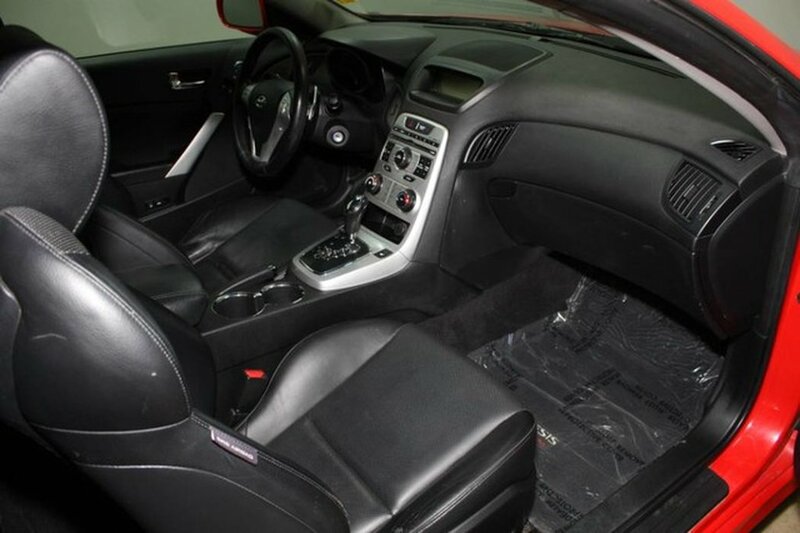 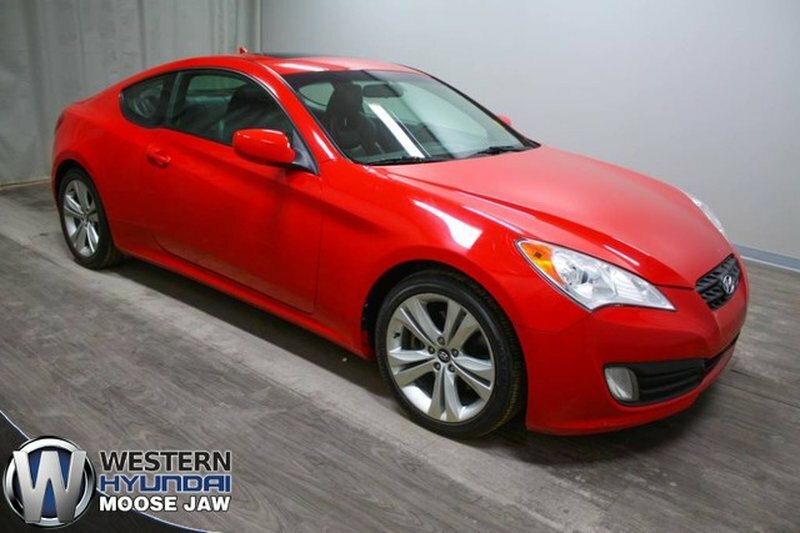 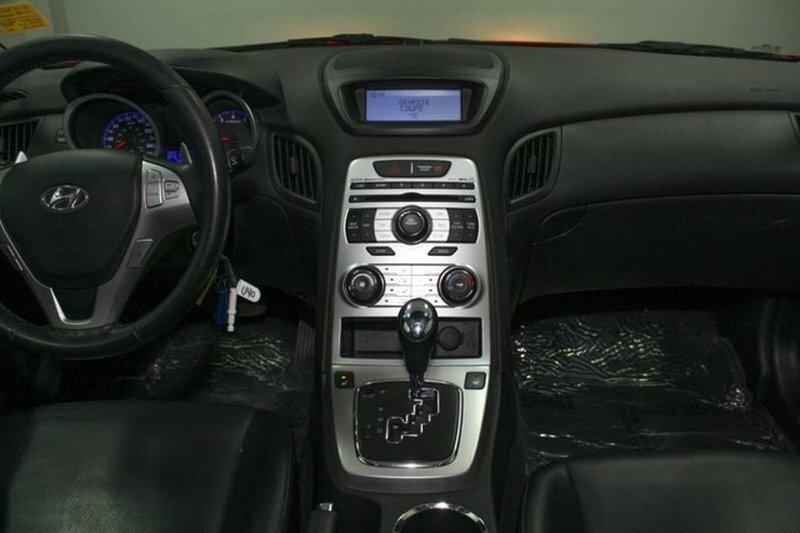 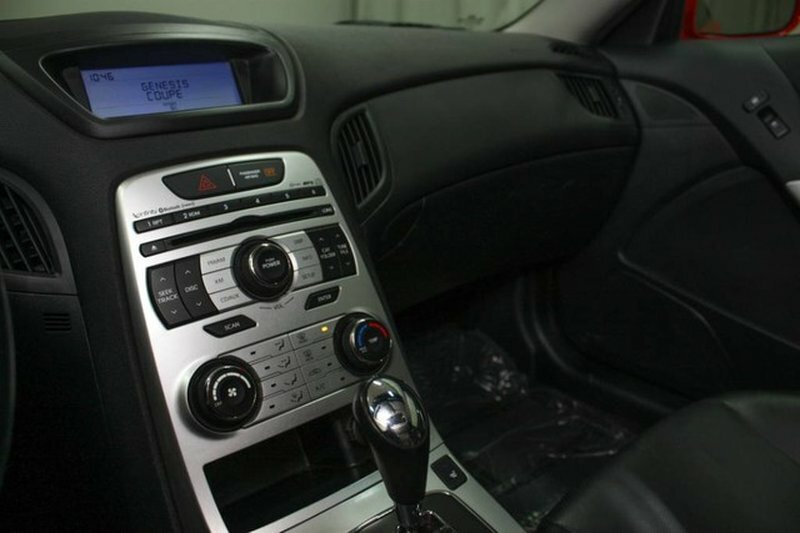 Coming very nicely equipped with leather, back up camera, a Hyundai remote start, heated seats and more, this Genesis is sure to be a great addition or replacement! 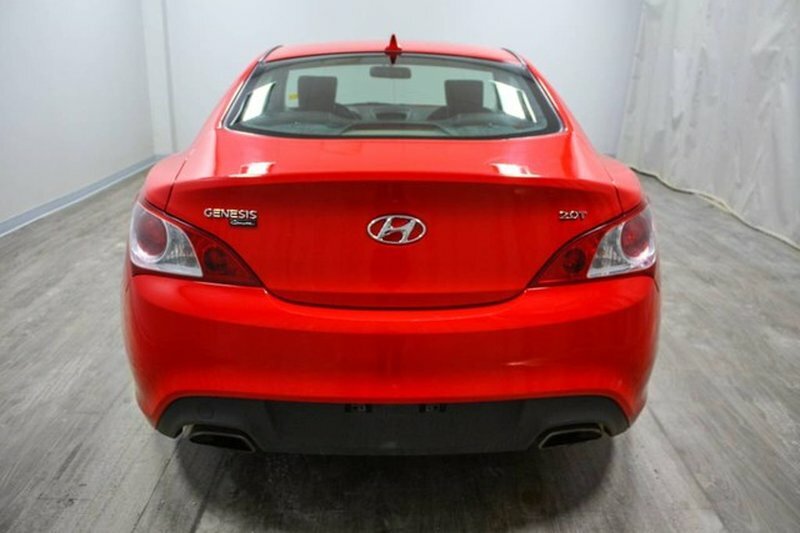 To find out more, please email or call our friendly sales team today!